Host of the show, Drake, had a lot of surprises up his sleeve on the night. 4. 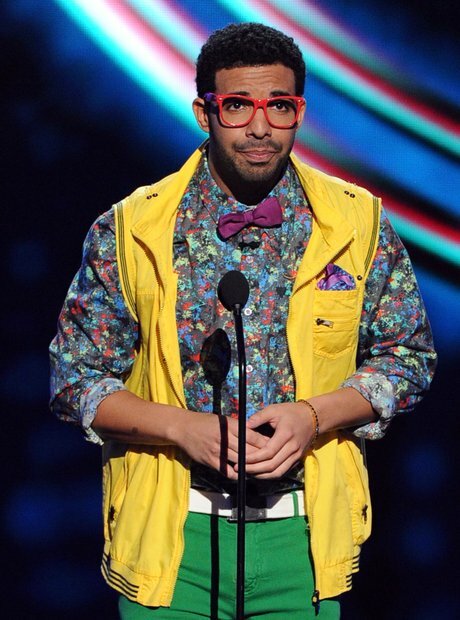 Host of the show, Drake, had a lot of surprises up his sleeve on the night.